Lebanon has always been a complicated country, its political and social background is unique and unmatched in the Arab world, and Beirut was always a place in which different artists and musicians experimented with their progressive independent musical compositions. 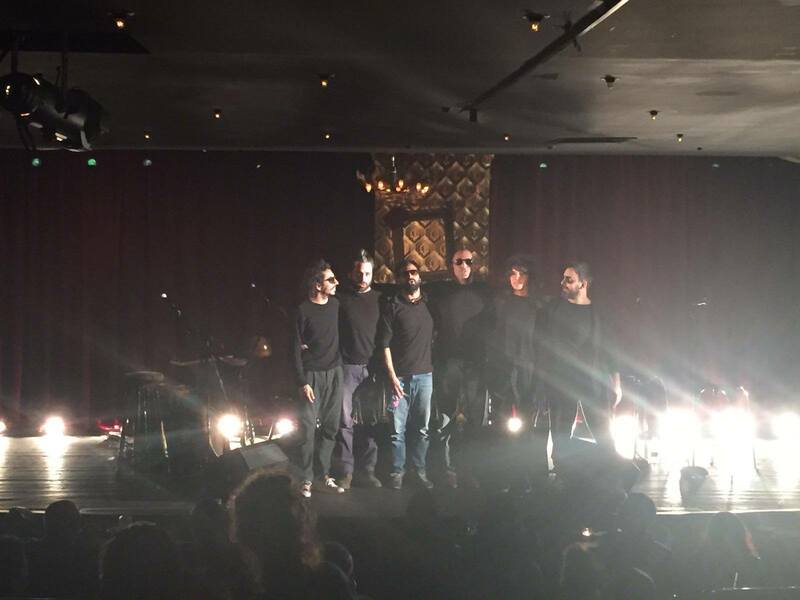 The underground scene got a new addition to the Beiruti music landscape and they are called al-Rahel al-Kabir (The Great Departed). 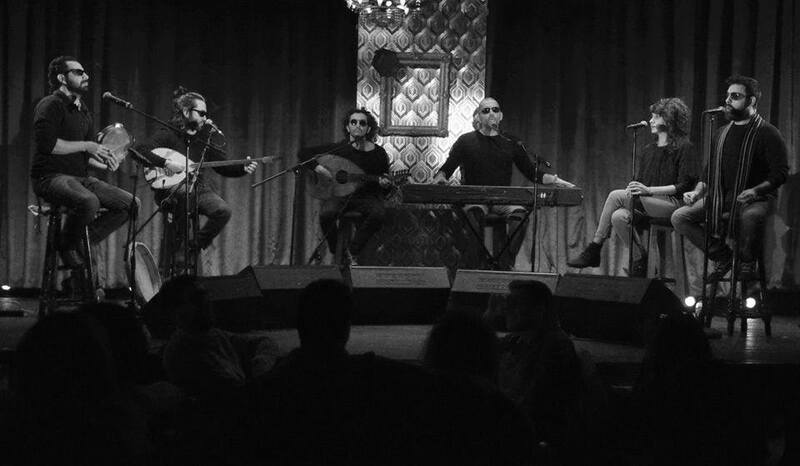 Gaining more popularity after their emergence in Summer 2013 in Beirut, the Lebanese Band The Great Departed (Al-Rahel al-Kabir) are according to their Facebook Status from January 17, 2016 recording their first Album. If their previous songs are any indication about what their first Album will sound like it will be a mix of classical Arabic music with a modern sound touching on political and social issues concerning Lebanon and other countries. 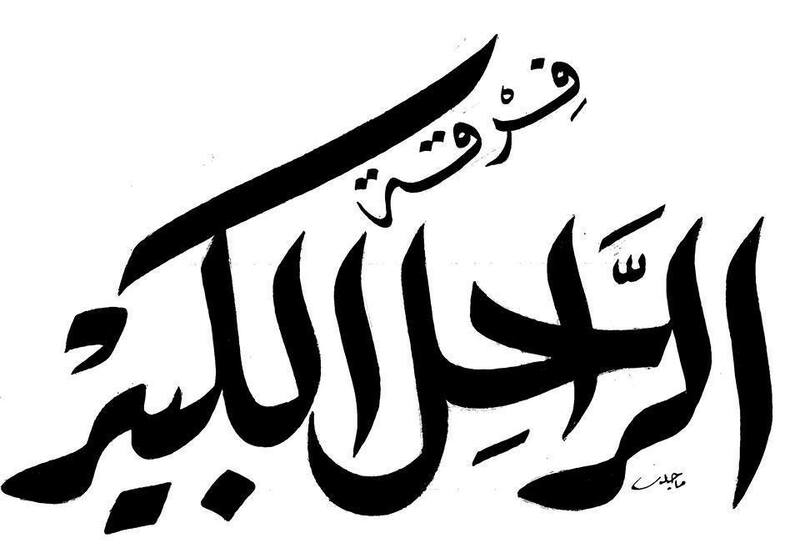 Between political instability and civil wars in Syria and Lebanon Al-Rahel al-Kabir was established by Khaled Soubeih, Sandy Chamoun, Naim al-Asmar, Emad Hashishu, Abd Qabisi and Ali al-Hawt. Khaled Soubeih, who was a journalist before joining the cultural scene in Lebanon covered the war in Syria and its influence on Lebanon. He is a son of an Egyptian teacher and a Lebanese government employee. He makes use of his background while composing songs. Bonjour Paris, de notre region qui sombre sous le terrorisme des Dictatures, et le terrorisme des extremistes. Especially their song Madad Baghdadi is a prime example of their musical and lyrical development. They are widley covered in the local and international press and are already described as the “voice of a new generation” in the hope for a time where there is no war and no religious conflicts.